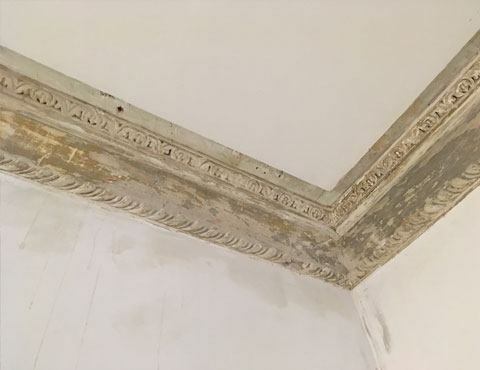 There’s some very careful restoration work being undertaken by skilled craftsmen in our development at Redcliffe Parade, Bristol. 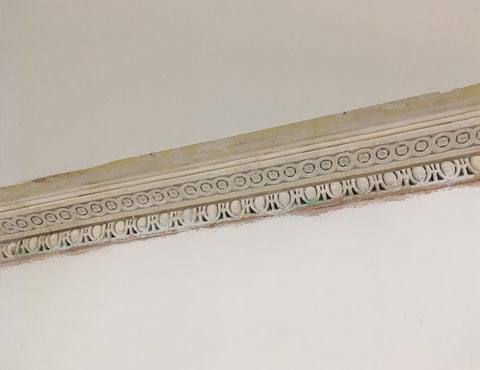 The iconic Georgian Terrace dates back to the 1760s, and 250 years later our own team are now restoring the original features that still remain in the apartments, including wooden panelling, alcoves and cornices. Aren’t these just stunning examples of expert craftsmanship?